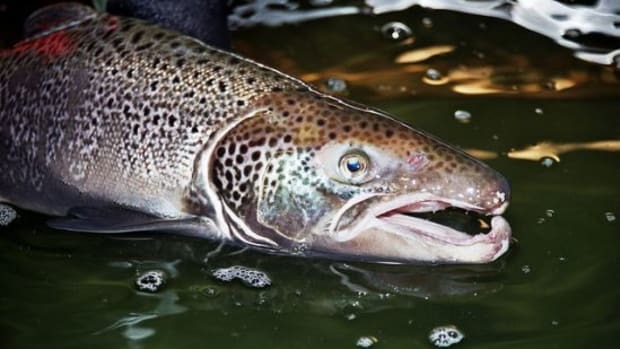 The USDA has awarded AquaBounty Technologies, manufacturer of the controversial genetically modified AquAdvantage salmon, one of its 2011 Biotechnology Risk Assessment Grants in the amount of $494,000, according to the agency&apos;s website. 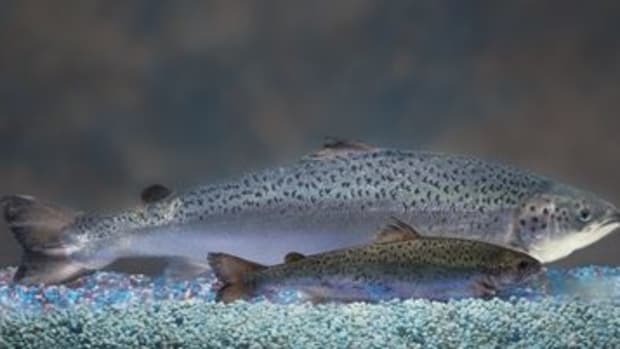 Positioned to be the first genetically modified animal to enter the U.S. food supply, the grant is designed to assist AquaBounty in developing AquAdvantage, particularly its sterility, as concerns have become heightened in the environmental community about the consequences should any of the GM fish reproduce with wild salmon. 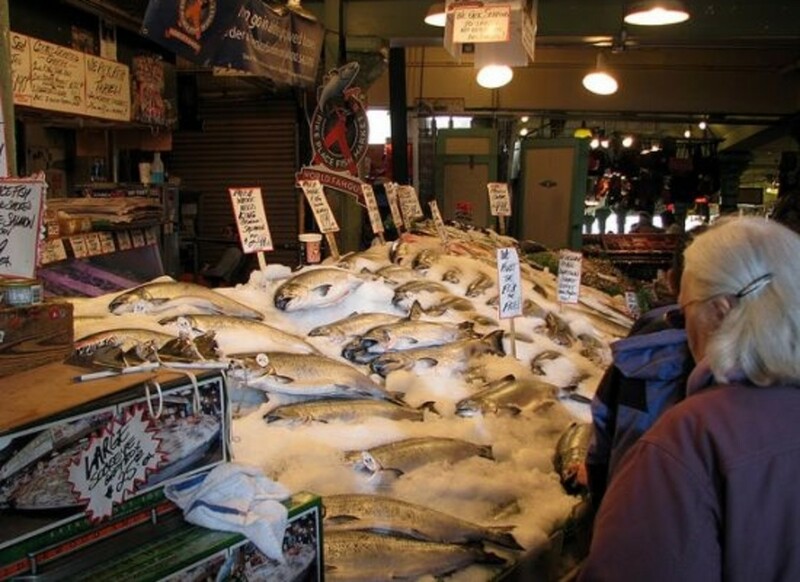 AquaBouny claims that its sterility treatments are 99.8 percent effective, but opponents argue that salmon farms—which are typically open-net ocean pens—are conducive to routine escapes. 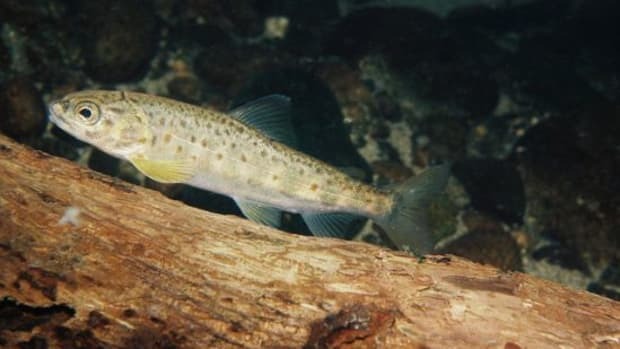 And the introduction of genetically modified salmon—however few—over time, could be detrimental to wild salmon populations and sensitive ocean ecosystems. 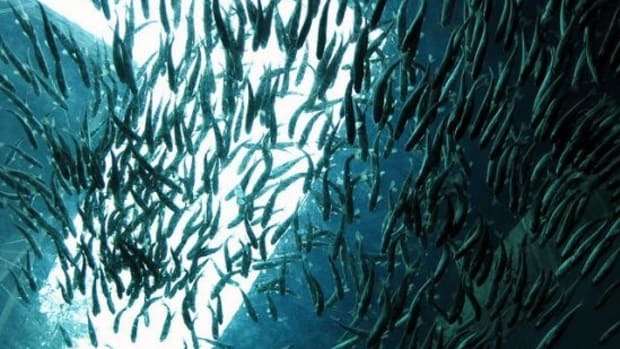 The grant comes after a recent report from the company announcing significant net losses and reduced board members, likely due to the delay in approval of AquAdvantage. 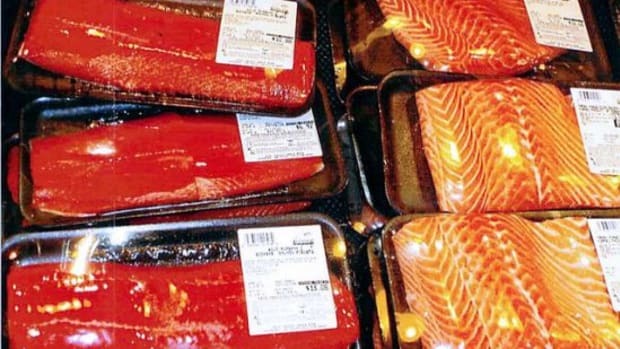 The GM salmon seemed like it would be approved in 2010, but lawmakers in Alaska and California have introduced legislation to make it illegal, or at a minimum that would require labeling on the fish that clearly state its genetically modified origin. 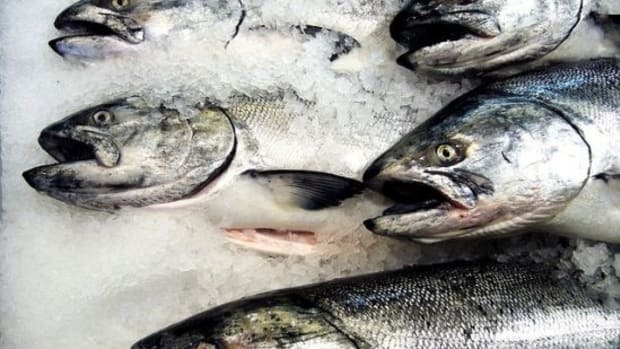 The USDA&apos;s website says that the BRAG program is designed "to support the generation of new information that will assist Federal regulatory agencies in making science-based decisions about the effects of introducing into the environment genetically engineered organisms (GE), including plants, microorganisms (including fungi, bacteria, and viruses), arthropods, fish, birds, mammals and other animals excluding humans." 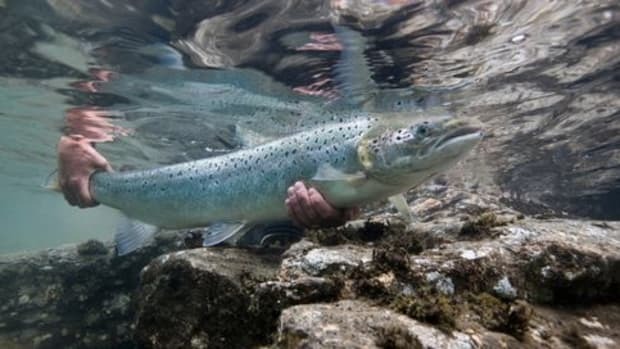 AquAdvantage is an Atlantic salmon that has been genetically modified to include a growth inducing gene from a Chinook salmon and a gene from an ocean pout designed to allow year round rapid growth encouraging a shorter time to market size.